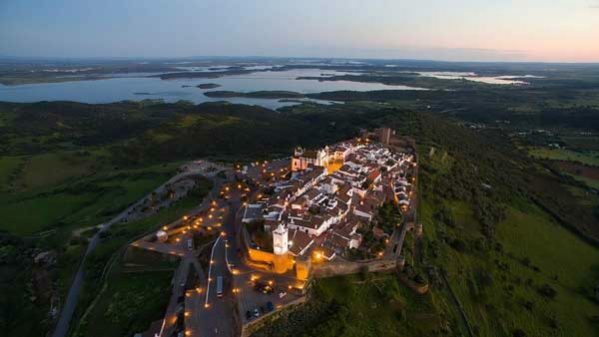 (EN) SOUTH-COUNTRYSIDE AND BEACH, is an itinerary of beach and leisure, with cultural and gastronomic enhances of an unveiled inland Alentejo. Starting at the magnificent Lisbon, this itinerary goes through some of the most beautiful coastal landscapes of the West Coast, however, the trip inland, is a nice contrast to those looking for more than just beach. 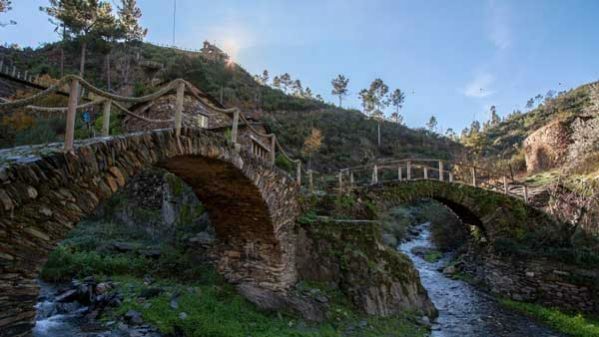 You´ll find a genuine Portugal, with marked traditions and stunning scenery.